My Little Absence: I was slow last week in returning blog comments. My mom had a fall on Monday and needed my help. She's okay. Banged up, aching, with a splint on one wrist, but it could've been worse. The story I contributed to Pieces of the Heart is Cancer Can’t. I wrote it for two women I know. The first inspired the initial idea when I got to know her (through Facebook) and learned about the cancer diagnosis she defeated years before. She told me about how she would crack jokes while receiving chemo, how she would yell at her doctors if their opinion wasn’t positive, how she refused to back down. I wanted to write about a character just like her. The other woman this story is dedicated to also conquered breast cancer and I wanted to honor her as well with this story, so I wrote about Harley, a tough woman with a heart of gold who takes on the big C with brass and class. Fifteen incredible authors have come together with stories of love, passion, pain, and triumph in support of Autism research. Pieces of the Heart by Authors for Autism is a collection of romance short stories of various genre and styles. Contemporary, fantasy, comedy, historical, and drama, all combined in an assembly of sweet short reads to fill your heart with emotion. 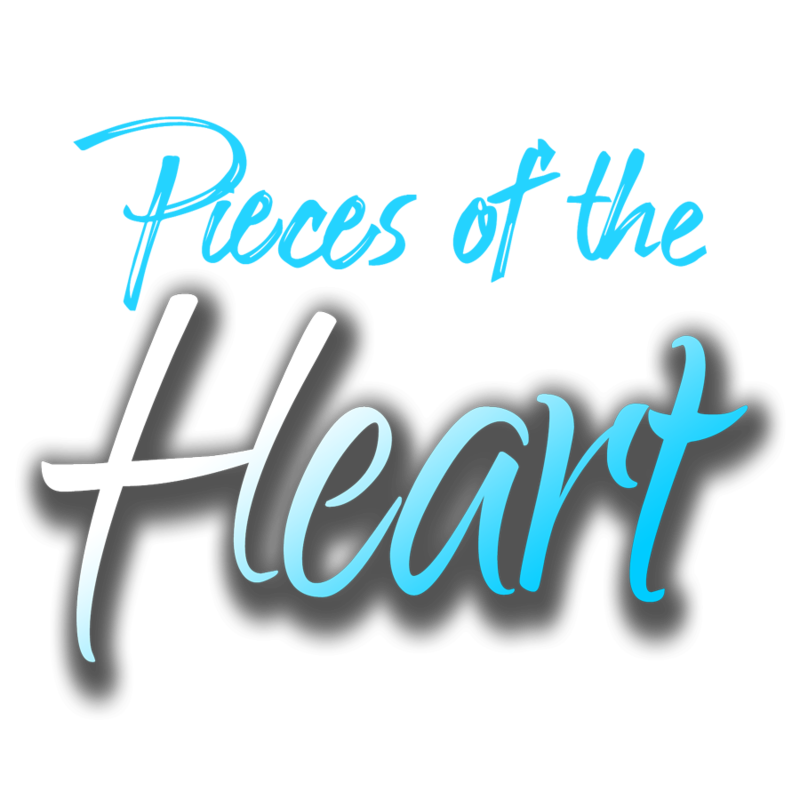 All of the proceeds of every sold copy of Pieces of the Heart will be donated toward Autism Research. This is a cause near and dear to every author involved in this project, and they are all excited to share these beautiful stories with all of you. Don't forget to order your copy ASAP! I’ve been reading a lot of book for Black History Month. One book I read really hit me in a good way. Turning 15 on the Road to Freedom: My Story of the 1965 Selma Voting Rights March by Lynda Blackmon Lowery chronicles the real story of the youngest person to take part in the Selma to Montgomery March. While I read it, it was as though she sat across from me, telling me about her passion, her fight for freedom, and her fear following Bloody Sunday. It is a great story. - Jimmie Lee Jackson was murdered during a march at night. He tried to shield his eighty-two-year-old grandfather, who was badly beaten, and his mother. A trooper shot him in the stomach. - Reverend James Reeb answered Martin Luther King’s call for religious leaders. He participated in a peaceful march in which the marchers prayed and then left. Reverend Reeb and three ministers went to a café for dinner. When they left, a group of white men attacked them with baseball bats and clubs. Reverend Reeb died. - Viola Gregg Liuzzo was a homemaker who came to Selma from to Detroit. After the big march, she helped out by driving marchers home. On her last run, with one individual, the KKK forced her off the road and shot her in the head. The young man with her (the author’s neighbor) used the woman’s body to cover himself, so the KKK thought they had killed him, too. He was nineteen when he ran for his life. He never returned to Selma. 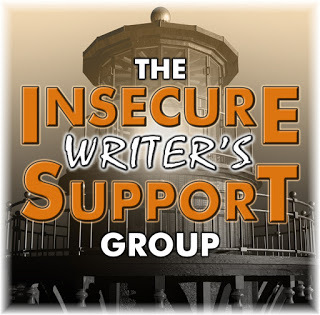 Blogging: I will continue to post every IWSG and on Mondays, but I've decided to suspend the Friday feature for The Wild Rose Press authors. I've been struggling with low blogging motivation for a while now and decided this is best. I apologize. 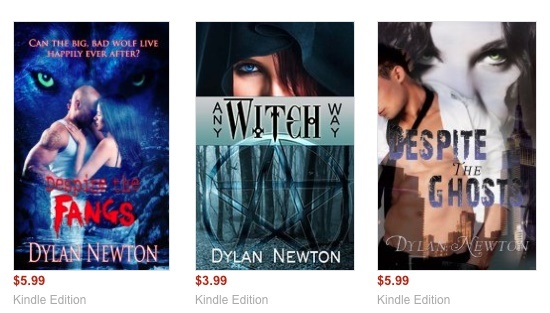 D - Dylan Newton - Werewolves, Ghosts and Witches. Oh My! To support my fellow authors from The Wild Rose Press I will be featuring one author for each letter of the alphabet. 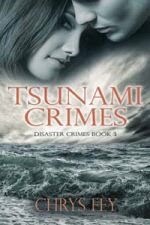 Please help me to welcome the author for D . . . Dylan Newton! 1. What was the first book you contracted through The Wild Rose Press? Tell us about it. 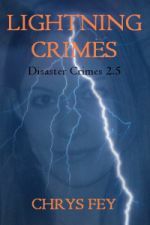 My first book with TWRP was “Despite the Ghosts” in 2010, and features a psychic heroine who is attempting to solve a ghost’s mystery—a quest which lands her in the arms of the spirit’s brother who is a rich tycoon, hot as hell…and a complete skeptic. I like to quip that she’s endowed with psychic abilities, and he’s simply…endowed, lol! 2. Share your acceptance story for that first book. It makes me feel old, but back then (2008), we submitted via snail mail with an actual query letter! I submitted to a few publishers and agents, and heard back from a few asking for partial manuscripts. 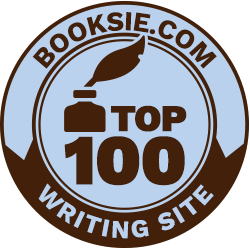 The Wild Rose Press was one that asked for a full manuscript, which I sent to the editor. About six weeks later, I got the call offering me a contract for DESPITE THE GHOSTS. I remember my knees actually went weak when I got the offer and I had to sit down! 3. Tell us about your newest release. ANY WITCH WAY features a graduate student with a devastating curse who encounters a Wiccan with a secret of his own. 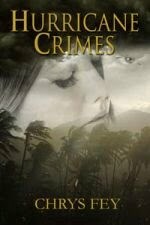 Together they battle an ancient evil, struggling to save their lives and their new-found love. DESPITE THE FANGS is a paranormal romance that delivers the unexpected—a foul-mouthed, werewolf heroine with overactive follicles, a mysterious hero who’d do anything for his son, and a world that— for the time being— doesn’t know they exist. PIPER’S PIPING is my newest release and it’s a holiday story with a paranormal twist! As her Irish honeymoon turns nightmarish, werewolf Aribella Lupari must choose between her man, or recusing the pack’s missing were-pups. Santa’s not the only mythical creature working overtime to save this Christmas! 4. What would we find in your heroine’s purse if we went snooping? Ha! That would be an interesting snoop. Aribella is an Alpha werewolf, so you’d probably find Cheerios (her fav after-hunt snack), breath mints and pepper spray. 5. What is your heroine’s biggest weakness? Aribella believes because she’s the werewolf leader, that means she shouldn’t need anybody’s help. Ever. Mason is definitely a rebel and as a genetically-modified soldier, he’s been taught to be bad. But he knows how to treat a lady. Even if that lady is a werewolf! 7. What is the silliest thing you ever did while writing a story? 8. Have you ever experienced something unusual that influenced a story? I like to listen to heavy rock music when I write. Bands like Disturbed, Avenged Sevenfold, Godsmack—all on my writing playlist. 10. The universe has flipped and now you’re in one of your books, which book is it and what kind of character are you? Book you’ve re-read – “The Stand,” by Stephen King. Drink – Margarita on the rocks, no salt. Hobby – Do writers have time for hobbies?? I’m jealous! Thank you for being here today, Dylan! SHARE: If you can come up with more diverse characters that start with C or D, let me know and I will add them to my list. 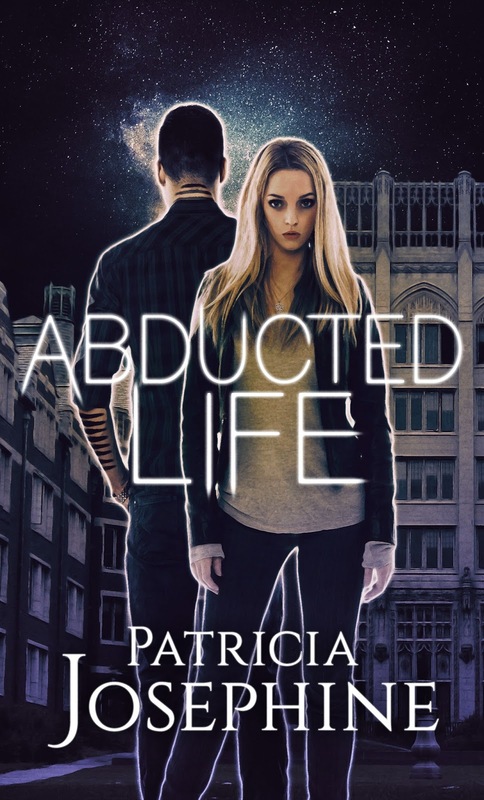 One thing readers may notice when they dig into Abducted Life is the strange thing I did with my chapters. Instead of the traditional Chapter 1, Chapter 2, Chapter 3, and so on, I started with Chapter: Xxxx. The next chapter is Chapter: Savannah. It alternates with whose POV the story is in. After a certain point where I stop using Xxxx. The reason for that is I didn't want Evan's name used up until a certain point. 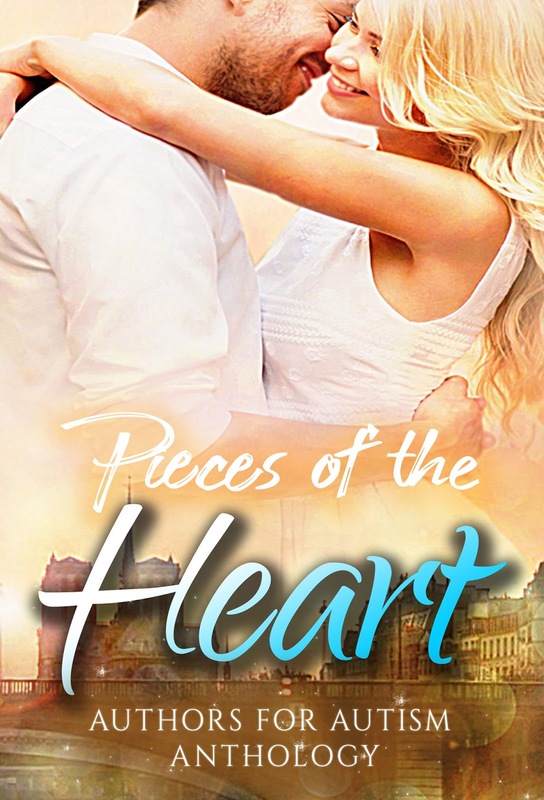 His name is in the blurb and mentioned once in that first chapter so readers know who's POV we are in when not in Savannah's, but after that, you won't read it again for a while. I intentionally avoided using it because Savannah and Evan avoided using it. The chapter titles are meant as a way of showing how Savannah struggles with thinking he's dead and Evan feeling like he's no longer human, and therefore, himself. Using subtlety is a tricky thing in writing. I know what I want to portray, but will the reader get it. 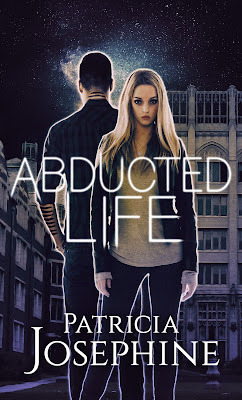 My editor, Chrys Fey, had made a note about it and I had to explain it to her, but other beta readers seemed to have gotten it. I suppose it will depend on the person if they get what I'm going for or not. (Personally, I probably wouldn't if I wasn't the writer. I can be incredibly oblivious sometimes.) At the very least, if I have someone not get it and contact me asking about it, I now have a blog post to direct them to. 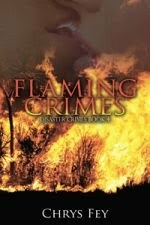 Available for 99cents at Amazon. NOTE: If you don’t like the Obamas then please skip this post. This is supposed to be a positive post, so I won’t allow negative comments. Now I can’t talk about empowering women without highlighting our first African American First Lady. Before being First Lady, she was a lawyer, mother, and wife. She actually mentored President Barrack Obama while he was a summer associate at the firm where she worked. I’ve adored Michelle Obama since her First Lady portrait came out and she was wearing a modern and sophisticated sleeveless dress. She received criticism for that, but if a powerful woman can’t show her strong arms in this day and age then no one should. *wink* Michelle brought new life into the White House. One of her missions as First Lady was to get children and families active and eating healthy. In 2012, she launched Let’s Move! to address childhood obesity. She welcomed students to the White House Garden to teach them about gardening and the importance of eating healthy. Those students were able to return to see the fruits and vegetables that they planted. They also got to help cook a meal with their crops. Michelle is a fit woman, too. I remember reading once that she would wake up at 5:00 AM to get a work out in. She’s participated publicly in National Dancing Day and even danced on stage with So You Think You Can Dance All-Stars. She’s not afraid to bust a move. She also launched the Reach Higher Initiative to inspire young people to “take charge of their fitness.” She’s also behind Let Girls Learn with the goal of helping girls around the world “go to school and stay in school,” which is a problem when boys are more valued and families can’t afford to pay for a girl’s education, or they chose not to. Joining Forces is another initiative she’s aided in launching, which supports service members, veterans, and their families through wellness, education, and employment opportunities. In 2016, she participated in the Democratic National Convention and everyone raved about her speech. Michelle Obama is an empowering and inspiring woman. 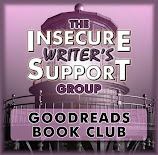 Welcome to my new feature to support my fellow authors from The Wild Rose Press! I will be featuring one author for each letter of the alphabet. 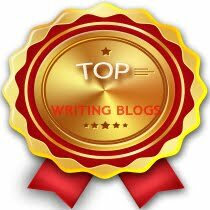 I also created a few new guest post options, which I hope you'll enjoy. For this one, I ask authors to tell us about their muse. 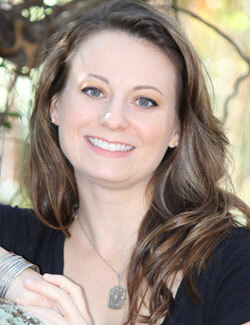 Please help me to welcome the author for C . . . Candace Sams! 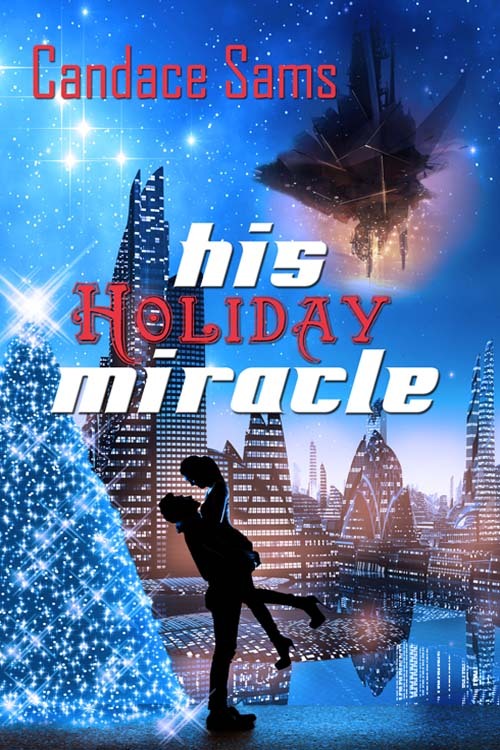 His Holiday Miracle is my most recent release. Rorn T’Kar, Commander of the allied ship Verdon, returns home after battling Earth's enemies for five long years. His one regret is that the woman he still loves, and who broke their engagement, was killed in battle. If a miracle was what he needed, he’s about to find it…on his front lawn! My muses are my fictional heroes…in my latest work-in-progress. These heroes usually come to mind when I’m doing something quite mundane…like grouting tile, mowing the lawn or weeding flower beds. I don’t know how many entire plots I’ve devised while mopping floors or lifting weights. I was cleaning the attic once when I came up with the entire plot to a space super novel that was contracted by Simon & Schuster’s Crimson imprint. Since my muse is my current hero in my current work-in-progress…he’s usually an alpha male; usually something from legend, fantasy or an idea from research. In other words, I tend to write characters who live in a paranormal landscape. Lately, I’ve been very hung up on any man/muse who looks like ‘Thor’. (Maybe that’s because I love binge-watching Marvel movies…Stan Lee rocks!). My muse’s (my hero’s) personality is generally dark. Again, since my muses are my fictional heroes, they’ve got an extensive history that I’ve imagined beforehand, before I’ve ever written anything on paper. I sort of use the old stage technique of ‘method acting’ to devise the character’s personality and history. This makes him more realistic to me when I write. I think about what the character would do, what they’d feel, how they’d act, and what they’d say in any given situation. Then, I can begin to write him. 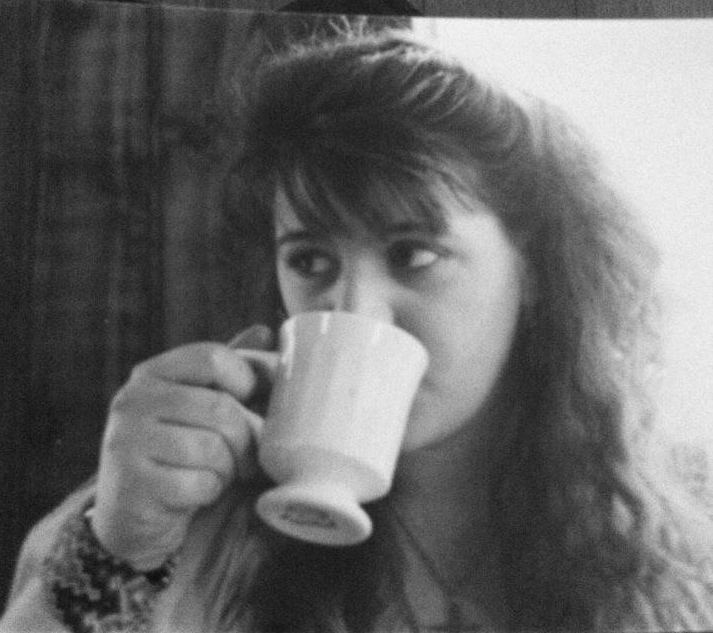 Each of my characters has an entire history, some of which might not be used in the book. I must write when I feel like it. That means I might write 10 pages a day, or 30 pages or only 3. There isn’t any amount of prodding, from any source, that can force me to sit and write if I’m not in the mood. 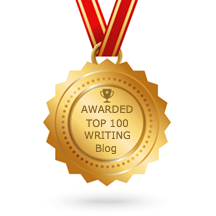 I don’t promise myself, or anyone else, that I will sit and write 3000 words each day, for example. To me, that’s forcing something that should come naturally. Some days, 10,000 words might seem natural. On other days, I can’t write a paragraph. Moreover, if I try to write when that muse (whatever someone deems that to be) isn’t there…the resulting reading material is quite poor. It looks like it was forced. I wouldn’t line my cat’s litter box with it! So…I write when the feeling is there. On some of ‘those’ days (when I really am motivated by my character/muse) I can write 30 pages without stopping. My muses hit me when it’s most inconvenient. Examples: cooking, washing the dog, planting bulbs, mudding a drywall, etc. Don’t know why, that’s just the way I get my ideas. That’s when my male characters (my muses) grab my attention. I think it has something to do with the brain being more receptive to ideas when you’re doing stuff that doesn’t require a lot of thought. Oh yeah! I’ve had days when I didn’t want to write a single thing again! But it’s not due to the lack of any ‘muse’. This circumstance is usually a result of how difficult this business can be. After twenty+ years, you sometimes get tired of all the stuff you put up with while writing. At The Wild Rose Press, I have one of the best editors in Faith V. Smith. She gets me motivated. I’m lucky to have had her contract my work over the years. “If you don’t write me, I’m dead to the world.” That’s the main thing that keeps me writing. I have stories in my brain…heroes who want their stories told. If I don’t get those stories out, then only I ever know about the characters’ lives, loves and adventures. In my mind, while I’m writing, my characters are very real. I write my stories like a movie playing out in my mind. I literally see and her what my characters are doing. 9. What was your relationship like with your muse while writing His Holiday Miracle? What was my relationship like while writing His Holiday Miracle? Well…there are a lot of Veterans living in my neighborhood. My muse (hero) came to me when I saw what these Vets were going through, trying to get back to their normal lives with family and friends. So, I extrapolated what I was seeing, and sort of blended it into a hero who then wrote his ‘own’ story. Once my muse starts talking loud and clear, I usually have no problem getting his story out. My latest muse (hero) is from outer space. I seem to be getting a lot of ‘muse motivation’ from the future these days. I won’t give the title away, but my latest muse is, again, a dark character. He’s seen way too much, been through too much, and needs some tender loving care. But, I never write anything without a happy ending. There’s enough sadness in life without me adding to it. So, my hero will get everything he deserves to live happily ever after. Candace Sams (aka C.S. Chatterly) has published over sixty titles in the fantasy, science fiction, paranormal and action-adventure genres. 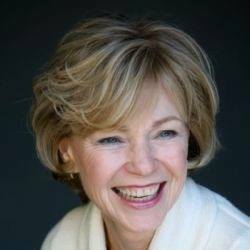 She’s received more than thirty awards from various organizations, and is a five-time National Readers’ Choice Award® winner. Her Tales of The Order™ series and other titles are now being vetted for movie options. Hailing from Texas, Candace and her husband live in a rural area of the USA. A plethora of dogs and cats have adopted them. She loves to hear from readers and can be contacted through Facebook, at https://www.facebook.com/CandaceSamsAuthor/ or Twitter (@CandaceSams). Also contact her from these websites: www.candacesams.com or www.cschatterly.com. Thank you for sharing His Holiday Miracle with us, Candace! Please leave Candace a comment! 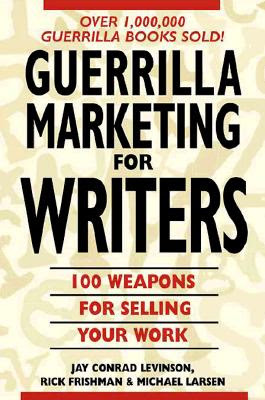 Guerrilla Marketing for Writers by Jay Conrad Levinson: 100 No-Cost, Low Coast Weapons for Selling Your Work. 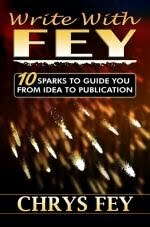 This is a fat book that helps writers build marketing techniques to promote their books, maximize their sales, and strengthen proposals. Although this book has mixed reviews, if you’re looking for a list of options you can explore to help you with these things, flip through the pages of this book. Some of the ideas they offer are TV, radio, print interviews, media kits, press releases, webcasts, giveaways, surveys, reading/book discussion groups, newsletters, articles, and audio. They also off “Guerrilla Tactics” that help you take their advice to the next level. 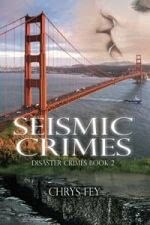 To delve deeper into these, you’ll have to check out this book. Another book a lot like Guerrilla Marketing is 1001 Ways to Market Your Books by John Kramer. 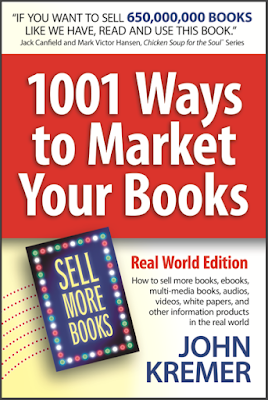 I found many of the same tips in these two books, but in 1001 Ways, there was more discussion about making it onto the bestsellers list and how to get the attention of Publisher’s Weekly and New York Times. John Kramer also suggests publishing in the off seasons: July and August. An odd marketing tip is to name a street after yourself or your book. Both of these books can help you to form a checklist of ideas to try. QUESTION: Do you have a favorite marketing book?